Take a look at this 2014 O PLTFM. It is Stock# 34970 at TruckerToTrucker.com. 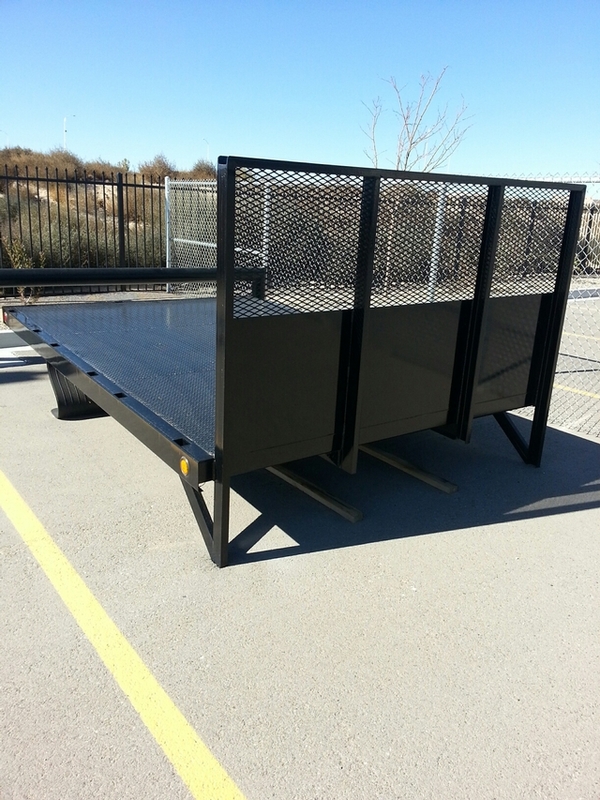 New 12´ flatbed., 96" wide with a 48" headboard.